"There are lots of strange people who say the elderly are to blame, but that is wrong," said Aso, who also holds the role of finance minister. "The problem is with those who didn't give birth." 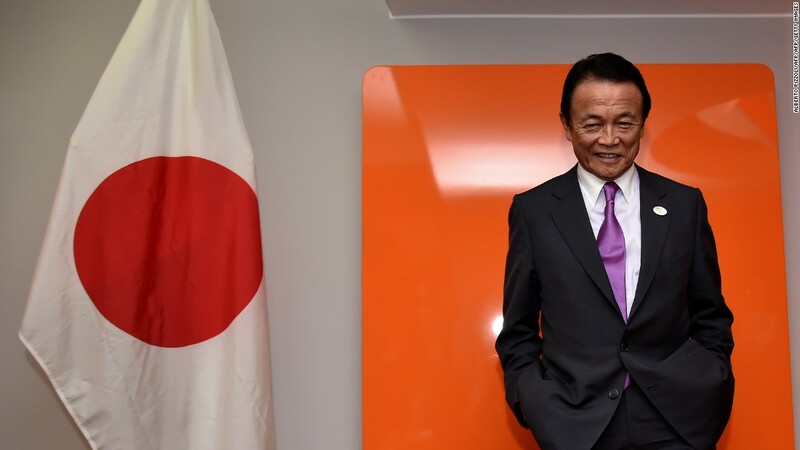 "It gave a false impression without conveying the meaning of my original remark," Aso explained, without clarifying what he had actually wanted to say. This would've indeed been interesting to hear what he meant to say. Tokyo has the largest number of children on waiting lists for day care facilities. More than 5,400 children are seeking an elusive spot at day care centers in the city, nearly 30% of the national total. Japan's deputy prime minister has come under fire after apparently blaming childless women for Japan's demographic woes.